Sustainability Gippsland is a partnership project between the Gippsland Climate Change Network and the six Gippsland Shires (South Gippsland, Baw Baw, Bass Coast, Latrobe, Wellington and East Gippsland). It has been funded through the State Government via the Department of Environment and Primary Industries. 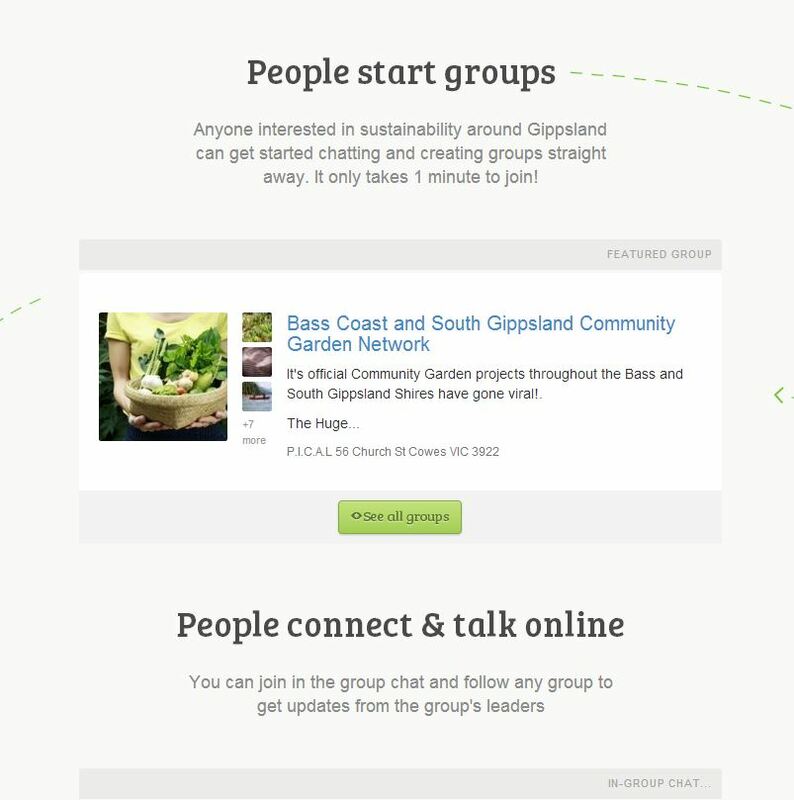 Sustainability Gippsland is the go-to place for Gippslanders involved in sustainability. 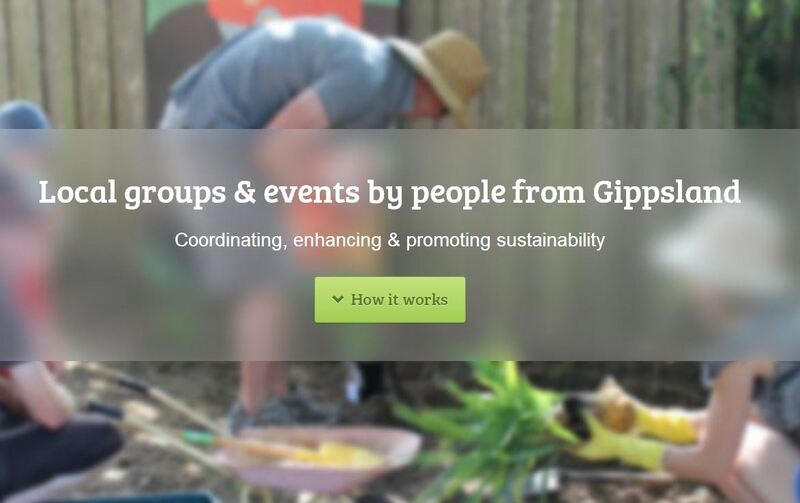 It is a web-based tool to engage and support individuals, community groups, local government, organisations and business in Gippsland to coordinate, enhance, and promote activity underway in the sustainability sector. 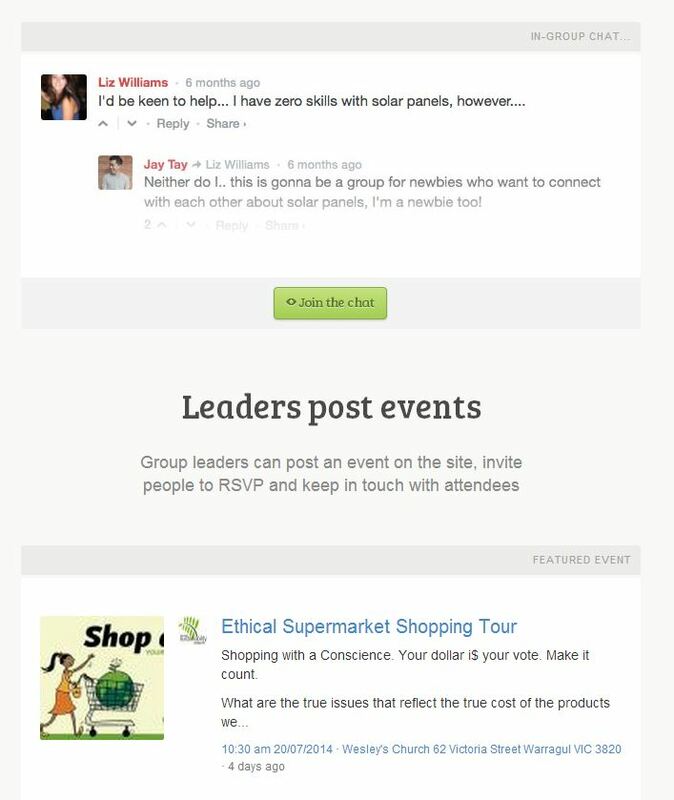 A key driver of the project is to develop stronger networks that can overcome the regions geographical isolation and build capacity through the free exchange of information and the sharing of best practice in developing sustainable and resilient communities in the face of numerous social and environmental challenges.